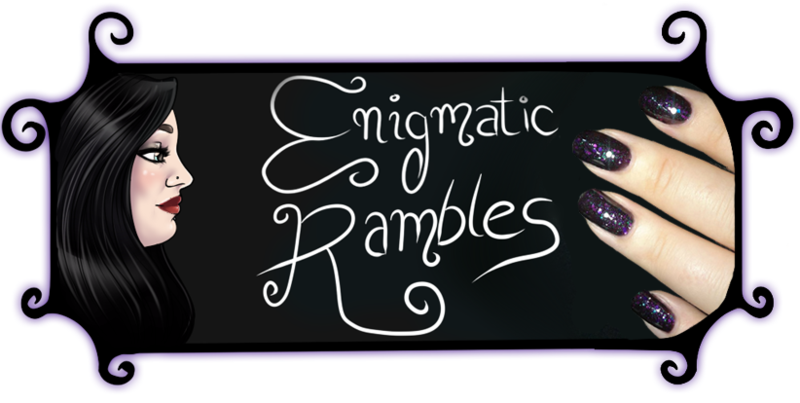 If you would like to see which nail polishes were battling it for the red last year then click here, and Greens here. 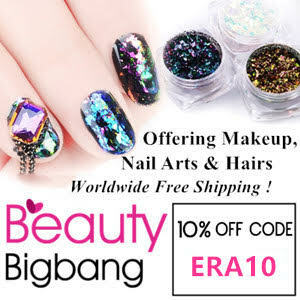 This year the battles will only be using the new polishes I have got since last year. 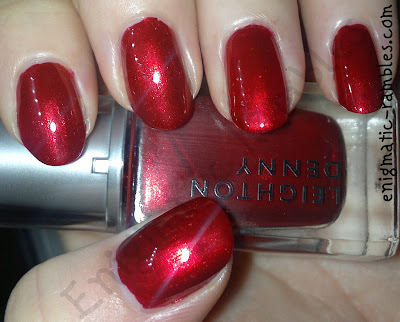 Leighton Denny - Be My Berry, I think this is the perfect Christmas red. Had I have been doing this during the summer I think there may very well have been a different winner. Barry M Greenberry, purely because it is a very unique colour in my polish collection and the formula is perfect.